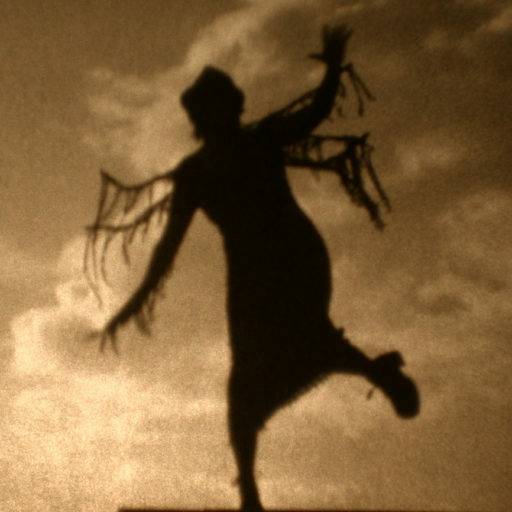 At the 2016 Saskatchewan Independent Film Awards presented by the Saskatchewan Filmpool Cooperative, the German Expressionist homage film I co-wrote, designed, directed, and co-produced with Berny Hi, who shot it on 16mm black and white celluloid, won Best Film and Audience Choice, and the film’s incredibly talented composer, Jason Cullimore, was nominated for Best Score. 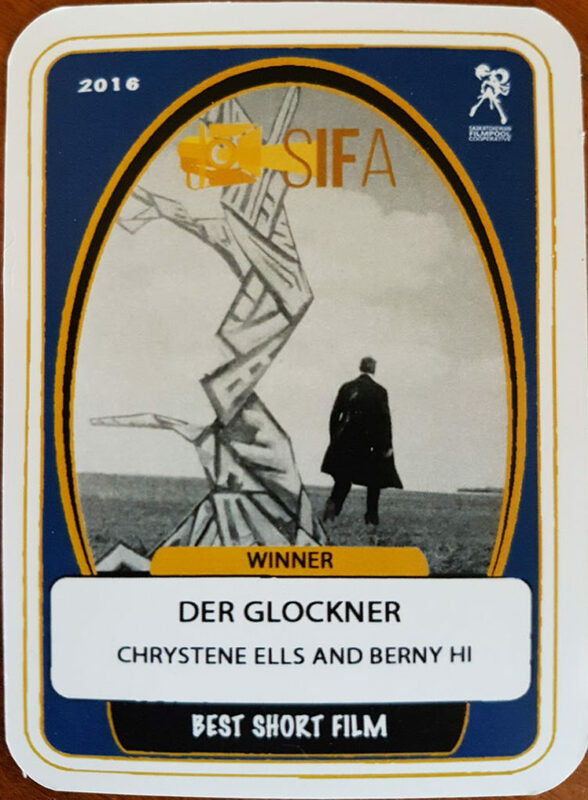 Der Glöckner not only got two trophies, but its very own collectible trading cards, along with cards of all the other winners and nominees, as part of the event! The other puppet I made for the Somnambulist Puppet Sideshow is the Fiji Mermaid!This ‘What Is It’ has its roots in an exhibit by P.T. Barnum in Barnum’s American Museum in New York in 1842. The mermaid subsequently disappeared. 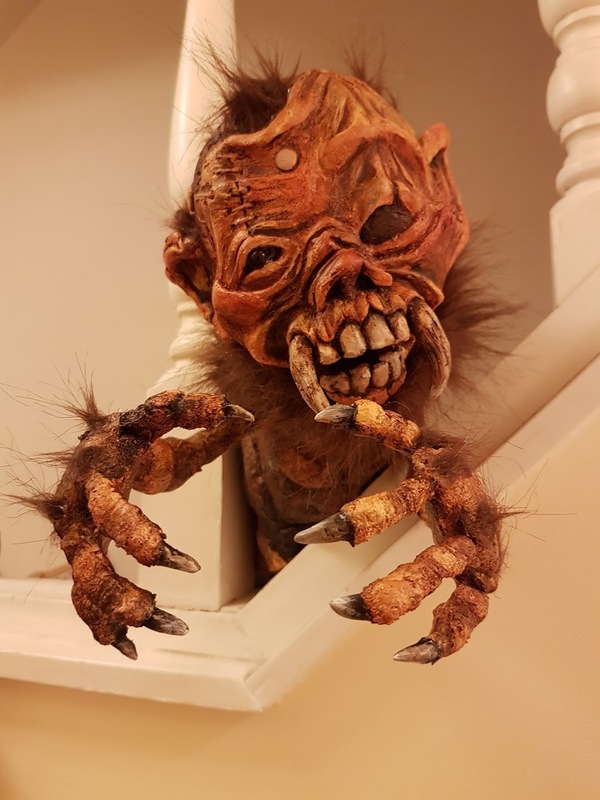 There have been many copies, and many artists have had fun creating various versions of the Feejee or Fiji Mermaid over the years… but the original has been lost for over a century and a half. 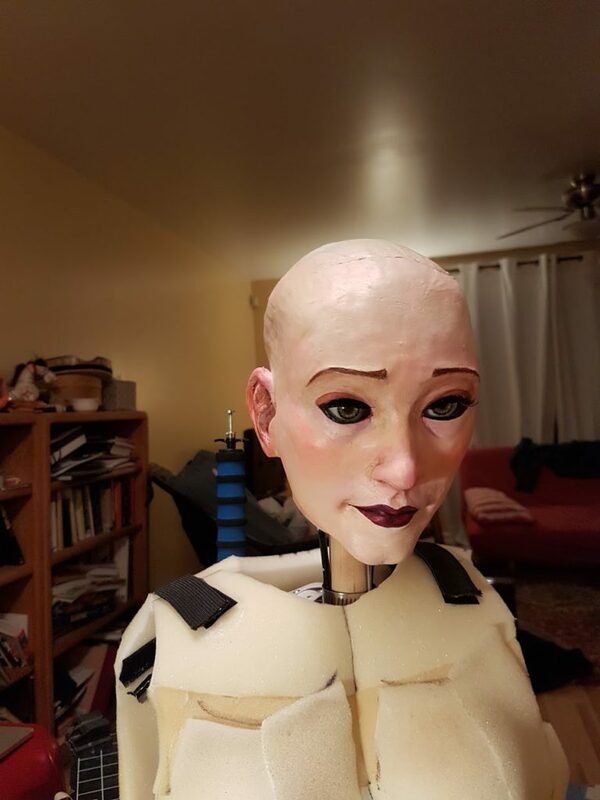 Luna had her world premiere at the Somnambulist Puppet Sideshow at The Caligari Salon, hosted by the MacKenzie Art Gallery, October 20, 2016. 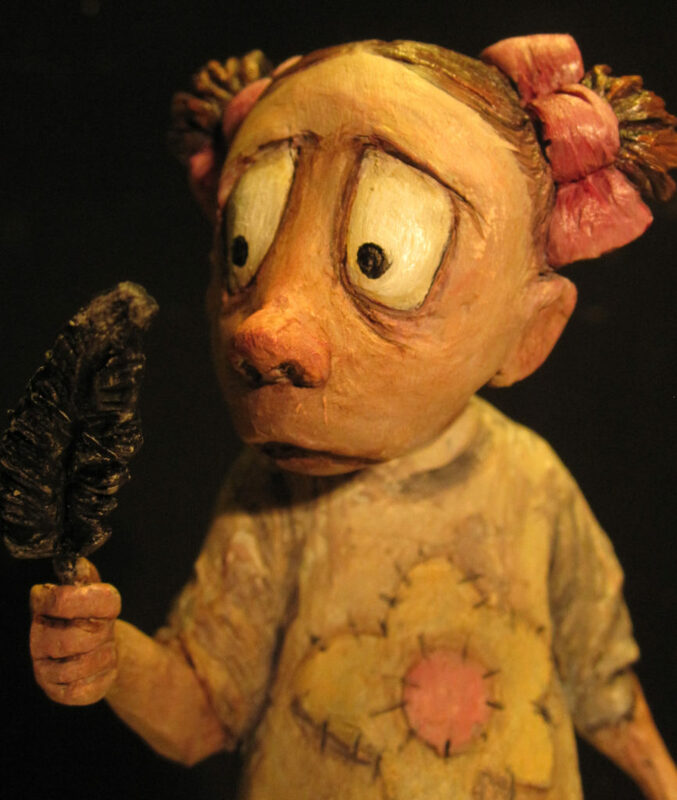 Here is the story of her birth, with thanks to the amazing artists who helped bring her to life! Crows Nest – it’s on! So…. I have this story that has seen several iterations over the years. For the longest time I saw it as a pure animation, but recently I have been making films with live-action puppets and have decided that this film would be perfect for live action puppetry, with some sections of stop motion and pencil animation.